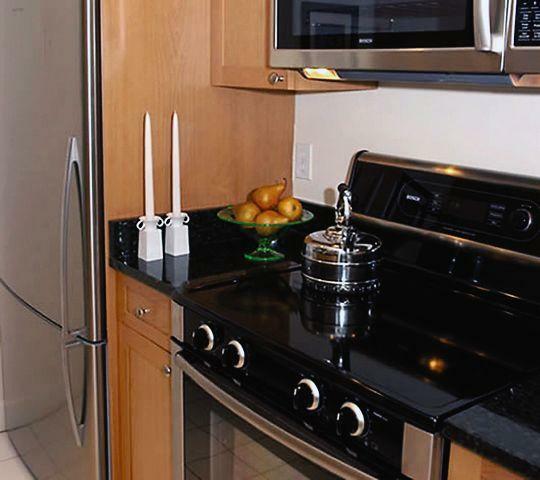 Garrison Square is a premier luxury rental residence in the heart of the Back Bay. This location in the Back Bay is considered one of the most desirable locations in Boston. Easy city living steps to shopping, Copley Sq, Shaw's supermarket, Prudential Center shopping, Public Transportation a few steps away and some of the best restaurants Boston has to offer. Step into the grand entrance lobby that exudes class with mahogany doors and custom wainscotting, verde antiqua Marble and fine carpeting. A very classy and elegant building that is a fantastic place to make your city home. Residents are offered indoor parking spaces and the use of the common roof deck with unparraled views of Boston! These luxury 2 bedroom homes offer very generous floor plans with a variety of styles. Modern units each with in unit washer/dryer, working fireplace, if in apartment w/ marble hearth, Designer kitchens, spacious closet space are some of the many amenities Garrison Sq Apartments has to offer.. Please Call or Email To Set Up A Showing Or To Answer Any Questions. Living Area: 1000 Square. Ft.